Perhaps most notably, there’s a persistent sidebar reminiscent of the old days of iTunes. This interface tweak makes it easier to switch between different categories of content, such as recently added, artists, albums, songs, and genres, Apple says. The new sidebar also makes it easier to build and adjust Playlists, allowing you to easily drag and drop songs into Playlists. You can also edit the sidebar to show only your preferred views. As expected, the Menus interface has also been simplified. You can use the View menu to customize your Library or to act on specific items now. 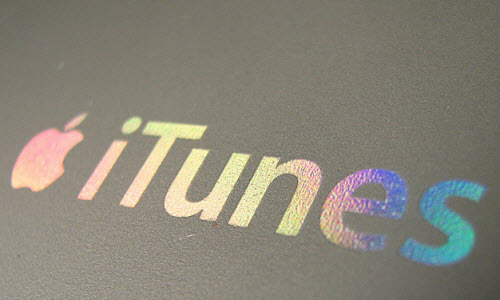 A refreshed version of iTunes has been in the pipeline since Eddy Cue teased it in February of this year, and while this isn’t the major overhaul many people have been hoping for, it’s better than nothing. You can update to the latest version of iTunes by selecting the “Check for updates” option in the Menu bar. At this point it’s unclear if the update fixes the bug that was causing personal music files to be deleted. How To View iPhone Messages from iTunes Backup?